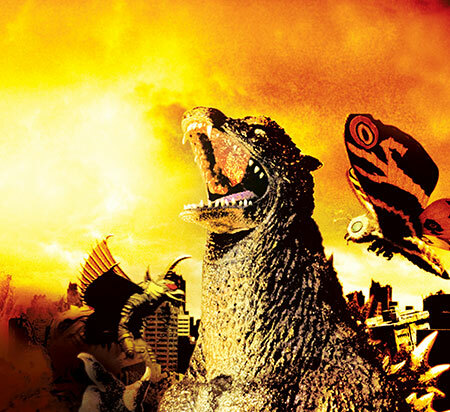 1 - Limited Edition Godzilla Action Figure: Who doesn’t want to sport some COMET TV swag! Godzilla sure does! He loves COMET TV so much, he’s ripping through his shirt, clearly Godzilla has been hitting the gym! 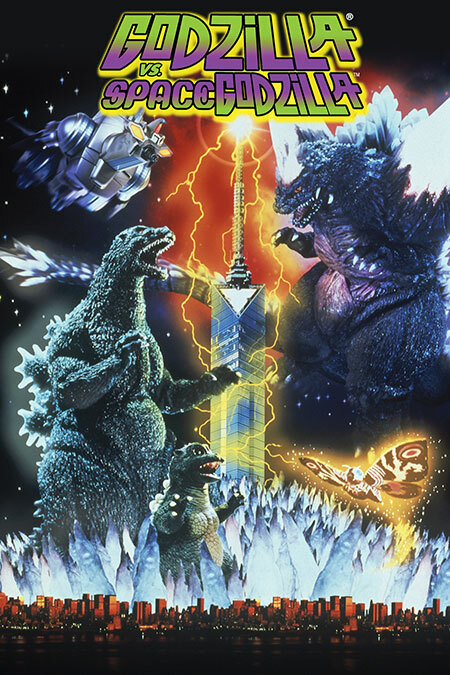 1 - Limited Edition Godzilla COMET TV Card: Perfect for catching up with Godzilla’s comings and goings on COMET TV! 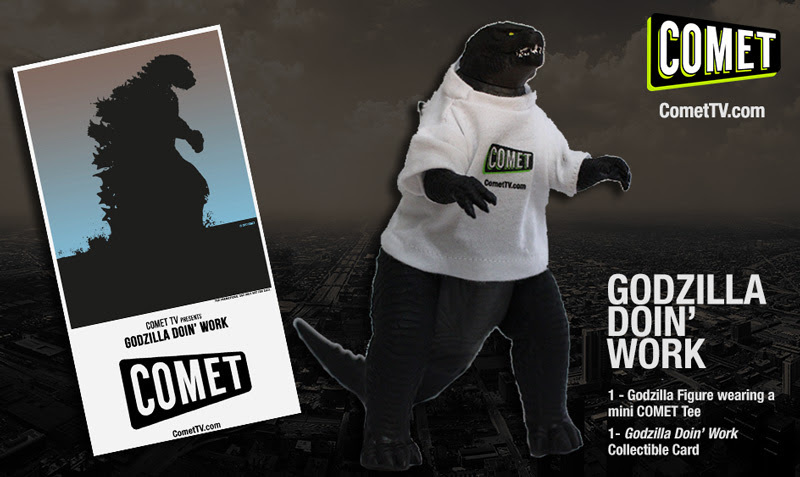 I received my Godzilla a few weeks ago, and he's hilarious - I loved the little COMET TV t-shirt that he was wearing! Enter via the widget below. Giveaway will end on Monday, September 25th, at 11:59pm EST, and winner will be emailed the next day and have 24 hours to respond, or an alternate winner will be chosen.